Year Away: Am I an Olsen Twin? Am I an Olsen Twin? There are certain people who influence your life in covert ways, in fact I would argue that the people who have concealed influence in your life actually have the greatest significance. Clearly their influence has been so vital to your development that you associate said influence with your own existence. This association is insanely power, it can shape both how you see and how you react to the world. In my life, this influence is attributed to non-other than the Olsen Twins. For years, if you had asked me who I associate fashion and inspiration with, the obvious answer would have been Victoria Beckham and Alexa Chung. Of course their overt influence I can’t deny, I swear by It and Posh Spice encompasses everything I want to be and more. The Olsen twins however, have literally been apart of every aspect of my life. My developmental years were entirely surrounded by everything from Full House to New York Minute I saw it all. In fact, I think any girl born in the early nineties can attest to the reality that nothing and no one will ever be as relevant as the Olsen twins were. I didn’t see the world in divisions in female characteristics as being “girly” or “tomboy,” I saw it as “Ashley-esque,” or “Mary-Kate-like.’ I even read the novel series dedicated to them, and have followed their stories from the success, to the their controversies. I’ve witnessed their diminishing relevance, eating disorders and success in the fashion industries. I’ve been through it all and I only recently noticed how important this was. Recently Mary-Kate and Ashley Olsen stepped out in socks and sandals. I don’t know why it’s taken me this long to get this information, and I could say that don’t know why I see it as the most revolutionary thing since floral patterns in spring, except that I do. This is so important to be me because socks and sandals are the most revolutionary thing since florals in the springtime. 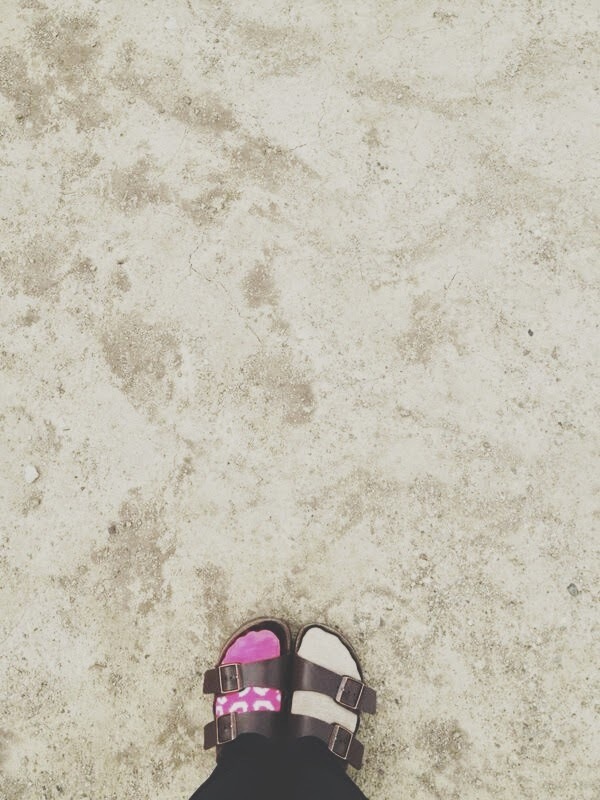 Socks and Sandals are an unnecessarily ostracized and victimized stylistic gem. They are comfortable and casual while still adding an air of rebellion to your ensemble. What is there not to like? Everything about this look is ground breaking, earth shattering, life changing nay, life improving. Socks and sandals are clearly the look this spring. I wholeheartedly and openly support this socks and sandals revolution. In fact, I challenge it, I believe that we should push the limits and extend the boundaries. For what is fashion if not always improving? haha I love this! I recently downloaded a whole bunch of Ashley and Mary Kate movies and binged on them. And I used to looooove that show they had on Nickelodeon, not full house, the one when they are a bit older?